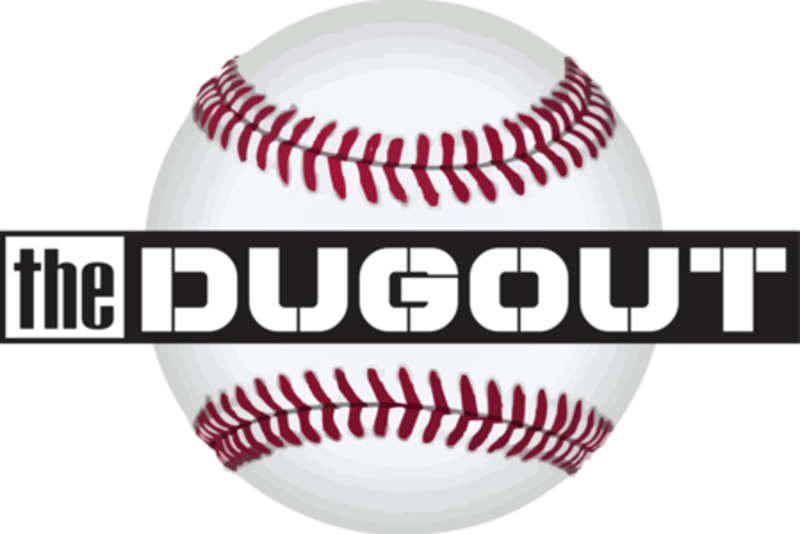 The Dugout provides an indoor baseball facility,private instruction, camps and clinics to insure players can work on their baseball skills year round without interruption. 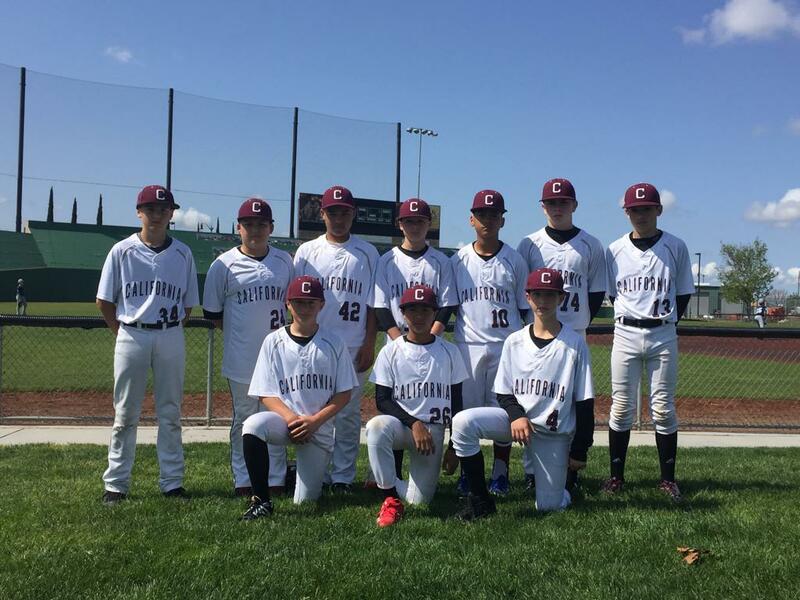 California Prospects will be offering teams at all age and ability levels. 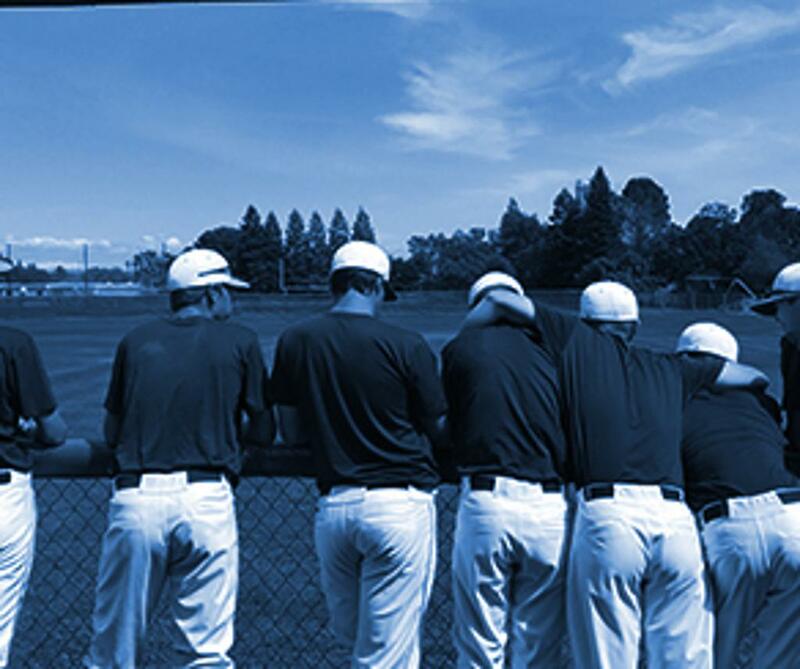 Prospects focus is to spend more time and emphasis on baseball fundamentals so that we can reach our goal of preparing and providing confidence for each athlete to improve. 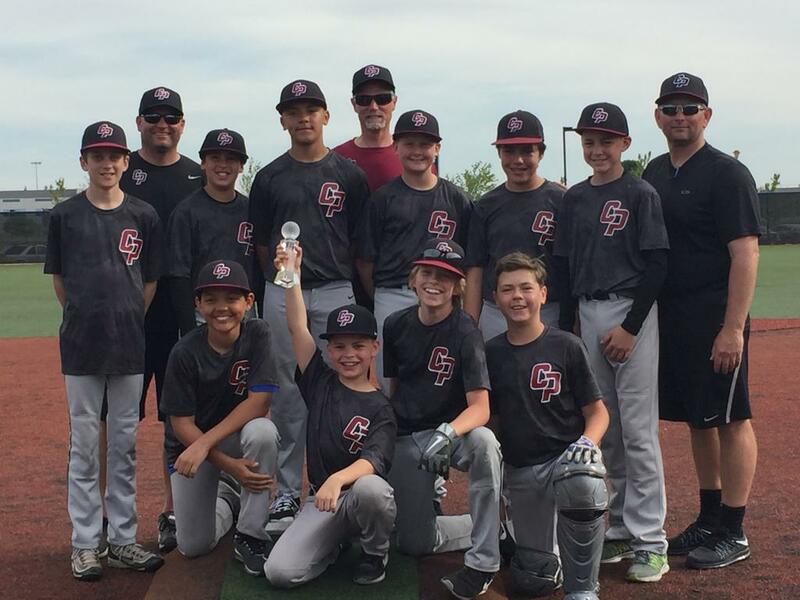 With that being our goal you will see improvement in the individual's athletic growth, baseball skills and knowledge, mental understanding of the game, and increase their abilities to take practice preparation then apply it to live game situations. Players using their confidence they have gained from THEIR hard work, will make them able to deal with success and failure.